Club Med’s having a flash sale for booking between today and January 30, valid for travel dates February 23 through August 17, 2019. Club Med’s having a flash sale for booking between today and January 30, valid for travel dates February 23 through August 17, 2019. 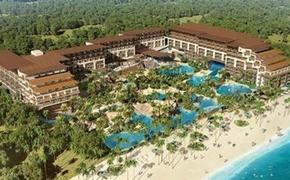 Savings are up to $1,500 per adult for resorts including Punta Cana, Cancun Yucatan, Ixtapa Pacific and Sandpiper Bay. 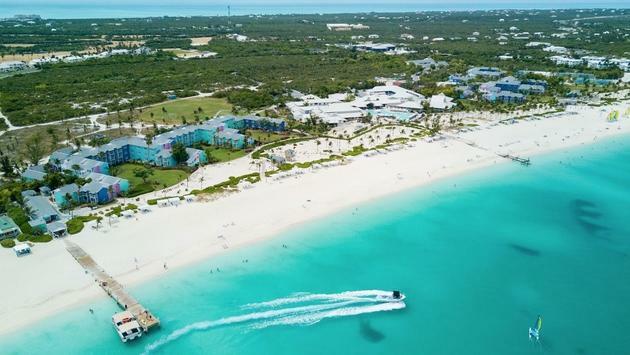 Cancun Yucatan: This Riviera Maya destination boasts three white sand beaches, the second largest coral reef in the world, as well as a new Aquamarina family pool and building, perfect for adults and kids of any age. Beyond that, there’s a renovated main restaurant and brand-new boutique concept for everyone to enjoy. Ixtapa Pacific: Step onto the golden sandy beaches of Mexico and explore the area with activities like snorkeling or kayaking around Isla Ixtapa before filling up on gourmet cuisine at the renovated El Miramar Restaurant. Every member of the family can have the ultimate vacation experience here with Club Med Ixtapa Pacific’s brand-new spa and age-specific clubs for babies, kids and youth. Sandpiper Bay: At this family resort, jump into one of the many new activities offered such as soccer, pickle ball or meditation. Located along the St. Lucie River between Miami and Orlando, this balmy spot is perfect for getting active at Club Med Academies then relaxing at the luxurious L’Occitane Spa.